Although Skype for Business will remain alive and well on the iOS and Android handsets, as well as on Mac and Windows desktops, Microsoft decided to stop supporting it on Windows Phone. 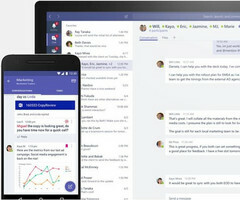 In addition to it, Microsoft Teams and Yammer for Windows-driven handsets will no longer be supported starting next month as well. Although Microsoft announced that work on Windows 10 Mobile was drawing to a close back in early October, they still have to stop supporting a few products. 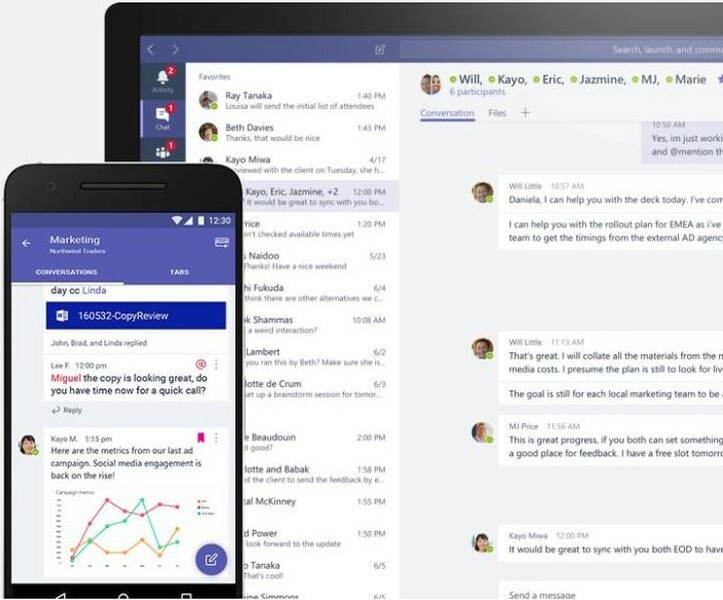 Next month, Microsoft will pull the plug on the following mobile Windows apps: Skype for Business, Microsoft Teams, and Yammer. According to a recently updated Microsoft Support page, the three Windows Phone apps mentioned above will be retired. This means they will all be removed from the Microsoft Store and will no longer receive any updates. Microsoft also highlighted that they will continue to support Windows 10 Mobile, but the system will not get any new features. Fortunately, Skype for Business, Microsoft Teams, and Yammer will be kept alive on iOS and Android, but also for Windows and Mac desktops. Skype for Business and Yammer "may continue to work" but Microsoft "can’t provide any guarantees"
Sadly, the mobile operating system from Redmond failed to gain a significant market share and app developers were never really interested in this platform. The worst part of it all is that — leaving these issues aside — there was nothing wrong with Windows Phone or Windows 10 Mobile. Even now, in 2018, I happen to know a few people still using Microsoft Lumia handsets. Although they are very happy with the reliability of the system itself, they will probably move on to Android or iOS in the coming months because the big names like Facebook or Instagram no longer provide support for their mobile Windows apps.